Are some dog breeds more inherently aggressive than others? Are some dog breeds more dangerous? It just might be. Some of the danger from dogs have to do with how they’re trained. A well trained dog won’t be any more dangerous than another, but some dogs have been bred for their aggression more than others. Many dogs, when socialized correctly at a young age and trained well, won’t be aggressive. Still, there are certain breeds to look out for when it comes to natural aggression, for trainers to be aware of when they go into training with these dogs. Here are some of the most dangerous dogs, either due to natural aggression or tendency for poor training. 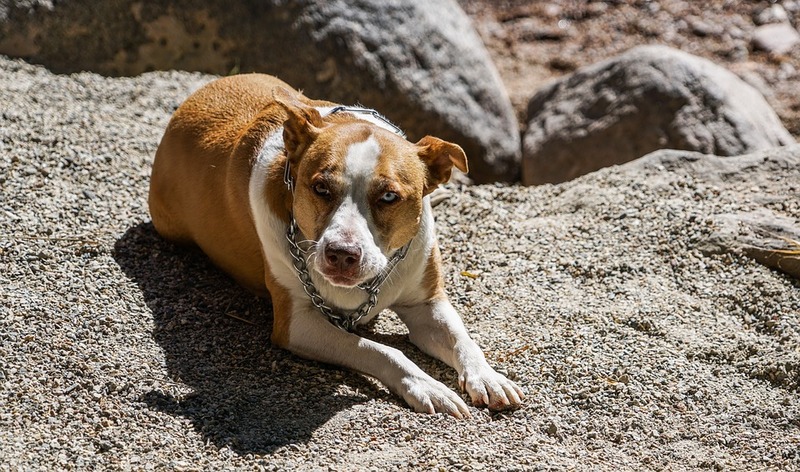 While there has been a push back in recent years for deeming Pit Bulls more dangerous than any other breed of dog, many people have used Pit Bulls because of their looks and trained them to be more aggressive than they would be normally. Unfortunately, Pit Bulls and Rottweilers combined have accounted for 76% of all fatal dog attacks between 2005 and 2016 – again, mostly due to Pit Bulls being used for their looks and trained to be more aggressive and dangerous.